There are currently 25,071 users on this website. Hi all. 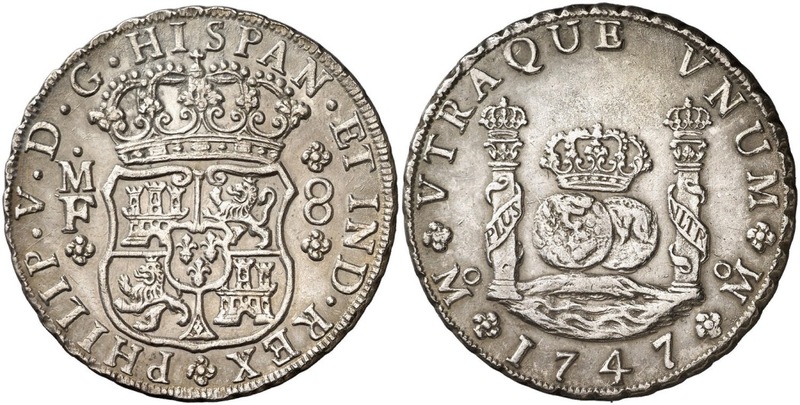 I am interested in XVIII century spanish silver coins. 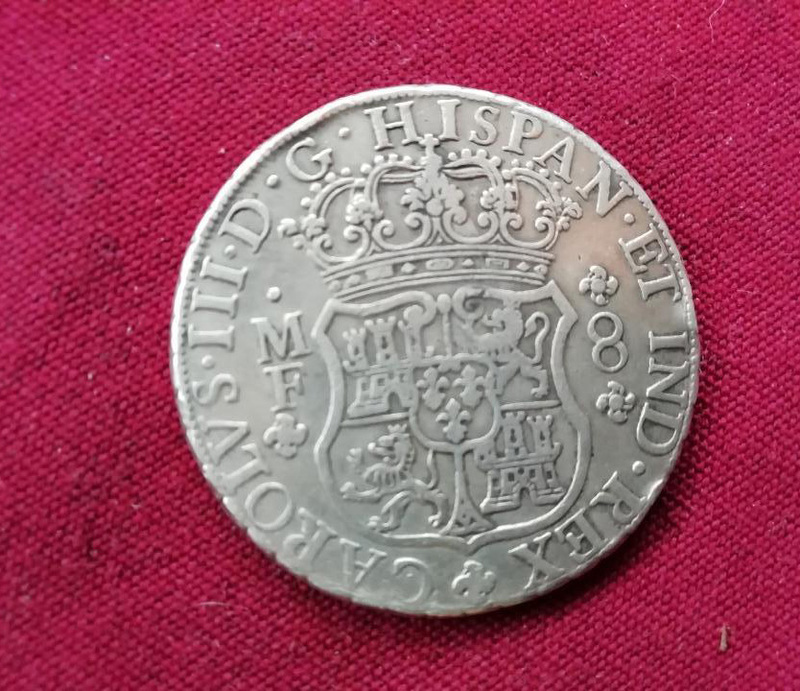 I wanted to share some pictures of what I think are 2 forgery 8 reales coins from 1765 and 1747. 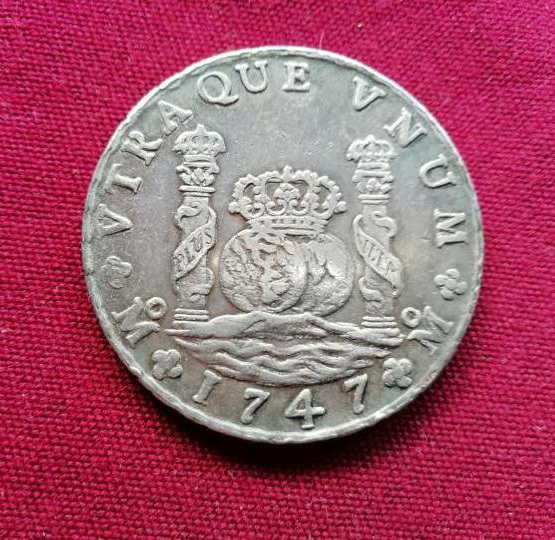 The 1747 one I am quite sure it is a forgery, I would be surprised if somebody thinks its genuine. The other one 1765 I am not so convinced, but I think it is also a forgery, a better one. Thanks for your comments. 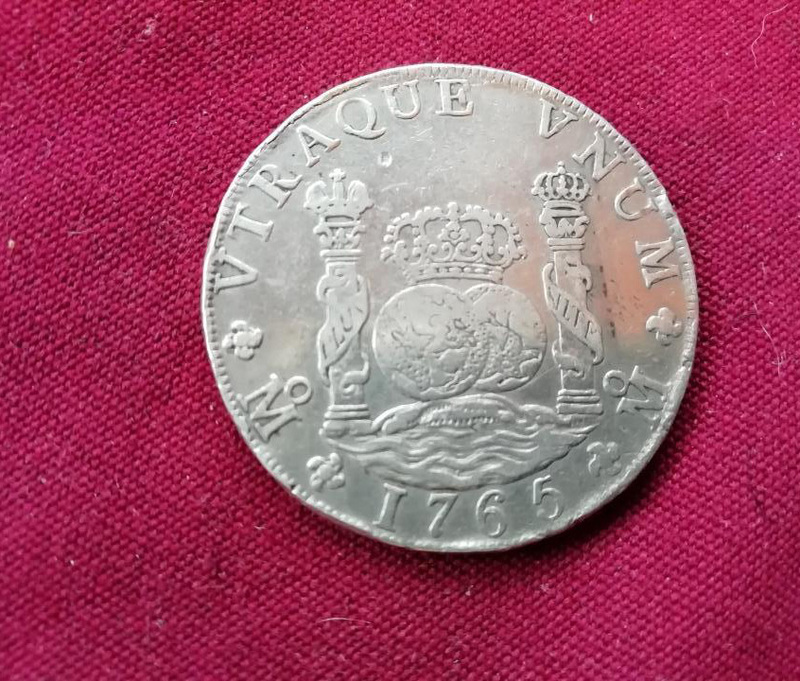 Forgot to mention, 1747 coin weights 27,04g. In my opinion, none of them is genuine. Those rims are terrible, and wear makes no sense, edges are wasted and reliefs and fields are "perfect". I'm sorry. I hope they weren't expensive for you. I agree, I have learned from swamperbob to check the edges first and both of these appear to be counterfeit. Again, the dentils is all you need to look at... they are HORRIBLE/nonexistent with multiple seams visible. These coins are obviously not struck and are of the Chinese cast junk variety. Compare your 1747 example to this one and the difference become clearly visible. Thank you for your comments! It confirms what I suspected. The 1747 is very obvious. The 1765 weights actually 26,79g. and 38,3mm. diameter. I want to think that the seller thought they were originals. They were not cheap, but it will be no problem to return them. 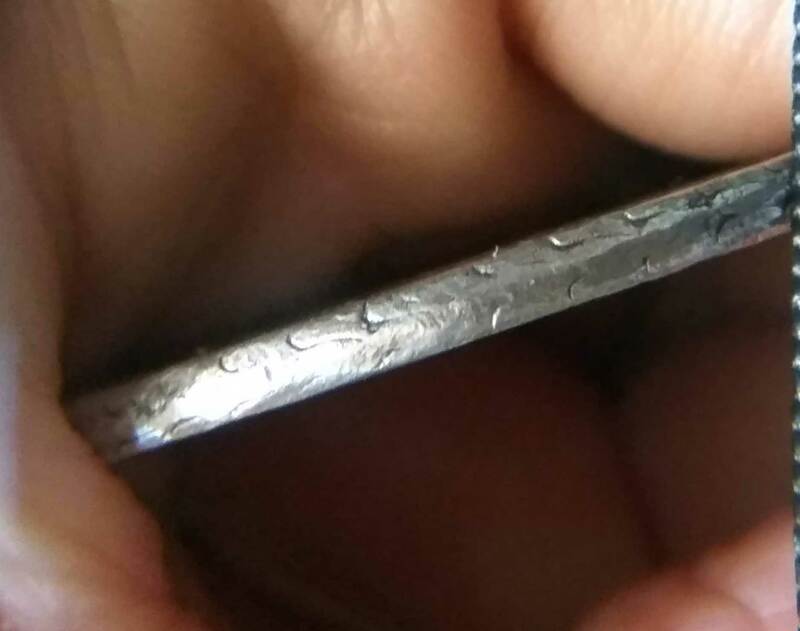 It is so dangerous to buy a pillar dollar outside well reputated shops. On eBay threre are more fakes than authentic ones, and the authenitcs are (almost) all of them reselled from auctions. 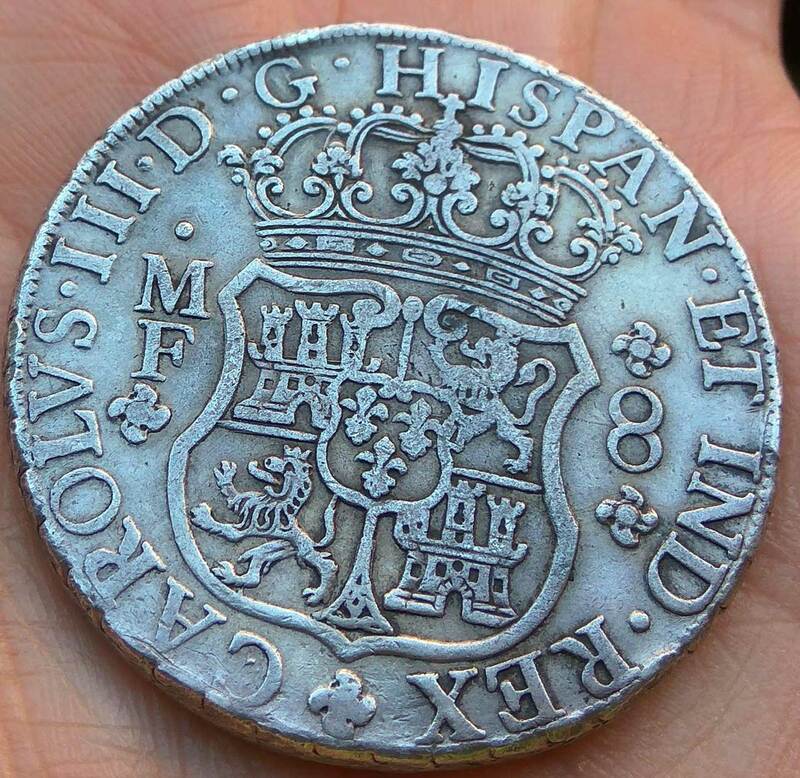 In my opinion, is worthy to pay a bit more, but buy them on an auction, almost all spanish auctions houses gives you lifetime guarantee of authenticity and coins are authenicated by a proffesional. You can search on Aureo&Calicó, Cayón or Soler y Llach, with a bit of pacience, is not difficult to find some of them really cheap. 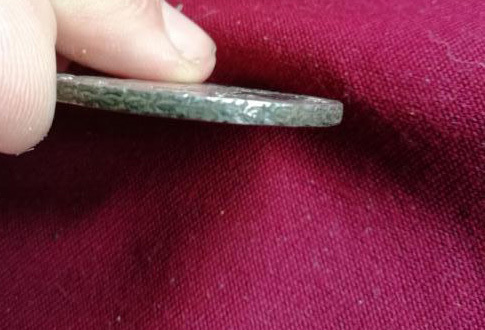 Los columnarios son unas monedas muy peligrosas. En eBay hay más falsos que buenos... y los buenos son (casi) todos revendidos de subastas. En mi opinión merece la pena gastarse un poquito más de pasta y pillarlos en una casa de subastas, que te dan garantía de por vida, los autentifican ellos y tienes una factura de compra, que arriesgarse a comprarlos en cualquier sitio. Mira las subastas de Áureo & Calicó, Cayón o Soler y Llach, todos los meses tienes muchos a la venta. Con un poco de paciencia se consiguen a muy buenos precios. From another thread which applies to these. txabs - you are exactly correct. 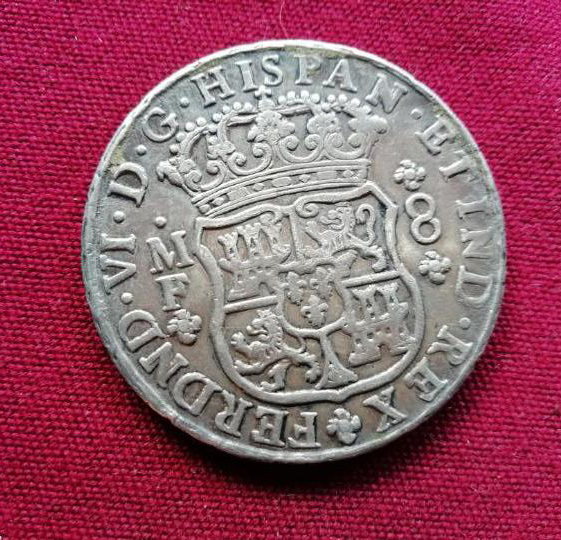 I love hunting for coins in Spanish auctions and have purchased from each of the ones you mentioned multiple times with great success, I would also add vico to the list. 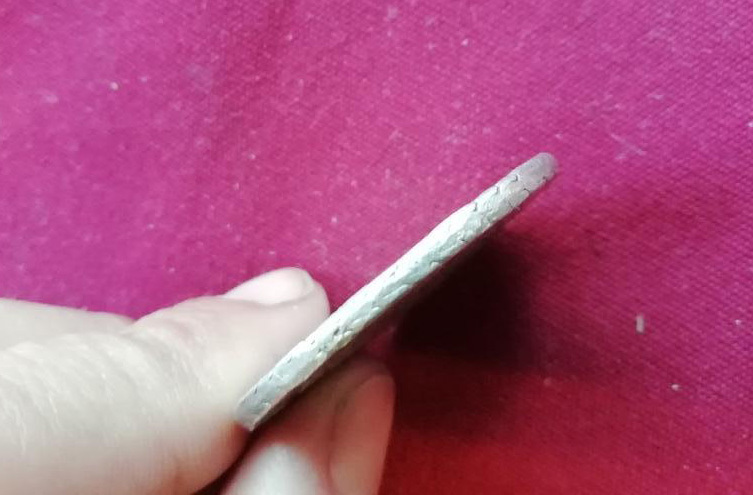 There are very reasonable prices at times but one needs to be careful, most of the coins sold are problem coins (cleaned, polished, tooled, etc). I have a few duros I purchased from a recent Calico auction which I'll share in the crown thread once I get them - I know you're a fellow collector. Txabs and everyone, thank you for the information, this is great information. The arc picture also very useful. 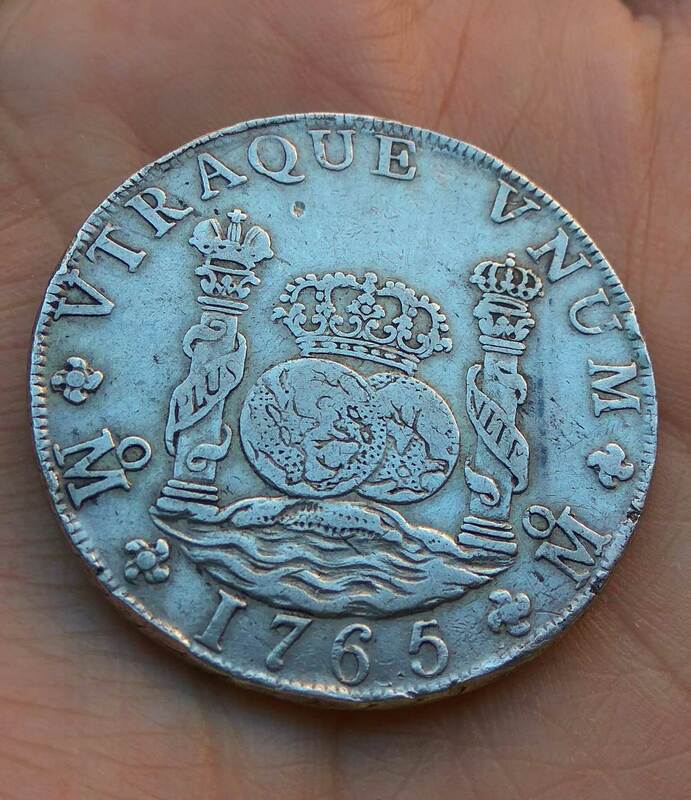 I upload here some pics of the 1765 coin in detail. Also the picture of a book, that can be maybe interesting for you. 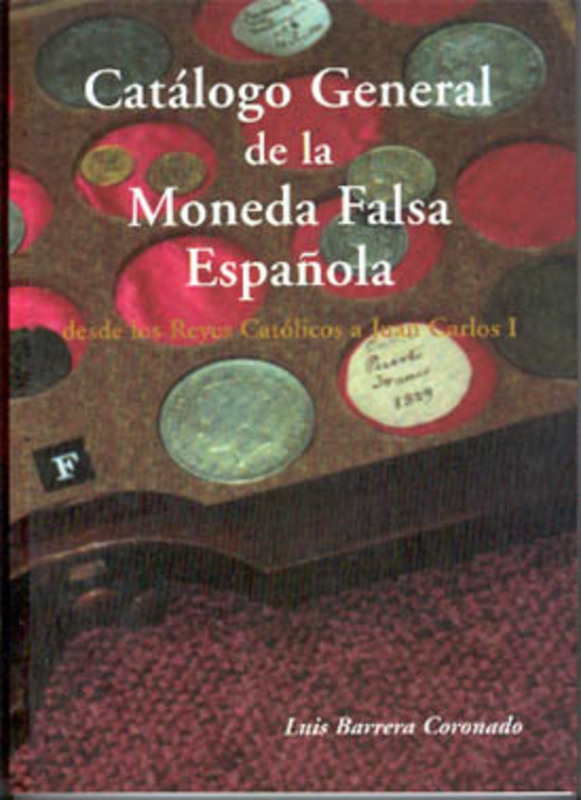 It is a catalog of forgery spanish coins. Sure, there is a few more companies which are high reputation, Jesus Vico, Tauler&Fau or Ibercoin are also good choices. 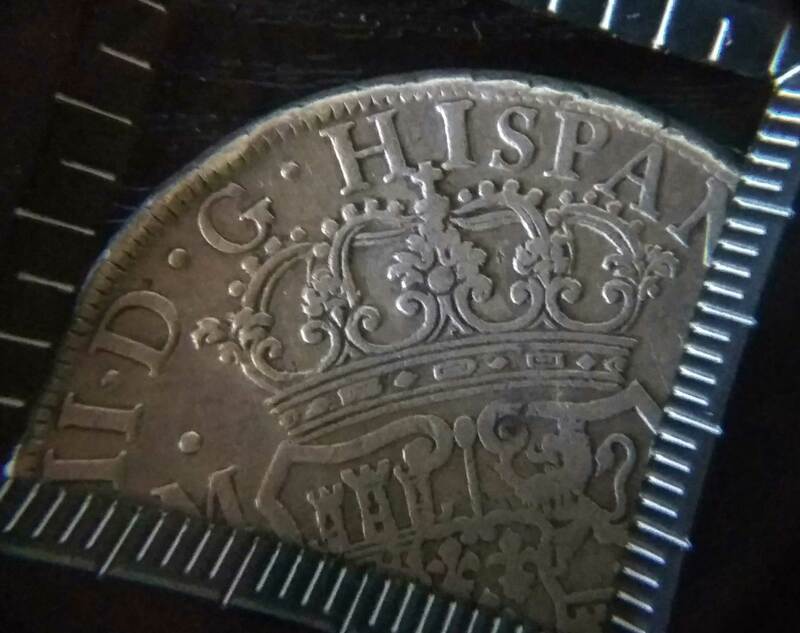 I didn't mention Vico because they are a bit more specialiced on antique coins, and their starting prices on most modern coins are a bit high... but they are so serious too. Of course some of the coins are problem coins, but all of auction houses give you the right to return the items if once you get it at home, you don't like it, or have any issued not mentioned on description. This feature makes you buy with total confidence. Waiting to see that Aureo duros :). It is nice to see that the clues I use are starting to catch on with other collectors.